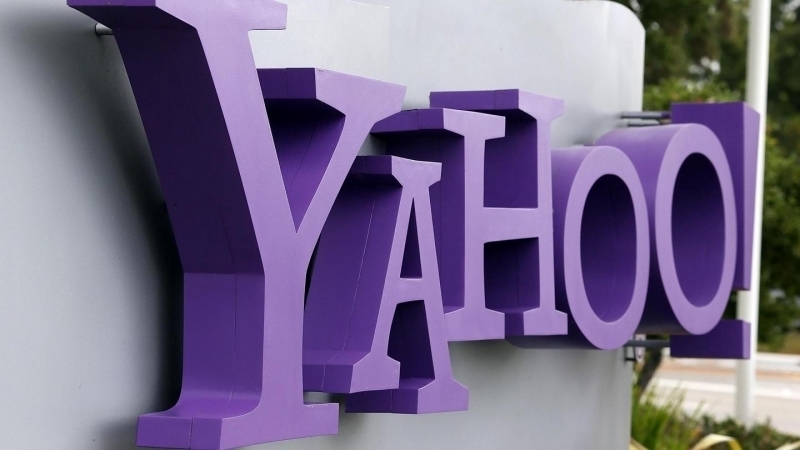 Time Inc. is said to be the latest company interested in some or all of Yahoo’s assets. Sources familiar with the matter tell Bloomberg that Time Inc., which owns Sports Illustrated, Time, Fortune and People magazines, has heard a presentation from Citigroup bankers on Yahoo’s behalf. If true, Time Inc. would be considered an underdog among bigger entities like AT&T and Verizon that are also said to be interested in Yahoo. Even still, it may be worthwhile for Time Inc. as the company could pursue a structure called a Reverse Morris Trust which is a tax-free transaction in which a company merges with a spun-off subsidiary, the publication notes. Should the Reverse Morris Trust scenario play out, current Yahoo CEO Marissa Mayer wouldn’t remain with the company according to one source. The deal is said to be of real interest to Time Inc. Chief Executive Officer Joe Ripp. Before becoming CEO of Time Inc. in 2013, Ripp served as finance chief and vice chairman at America Online. As such, he’s said to have some ideas as to what to do with Yahoo should a merger come to fruition. A merger with Time Inc. would also be a way for Yahoo to avoid selling at a time when its valuation is extremely low. That said, a cash deal from a larger company would likely be enough to sway Yahoo’s board to look past a merger with Time Inc. Representatives from all parties involved declined to comment on the matter.